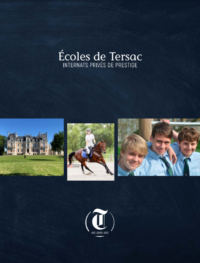 MEDIAS / PRESS / TV – Ecoles de Tersac – Internats privés indépendants depuis 1964.
as for the frequency and the length of its televised reports: more than 10 hours of diffusion with 6 large formats (50 minutes) and 44 reports between 2001 and 2017. 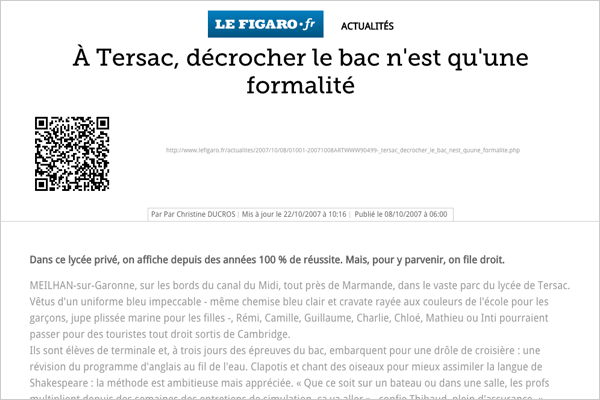 Discover the spirit of Tersac! “Ma vie au pensionnat” – Report from Channel 23 – Broadcast Révélations. 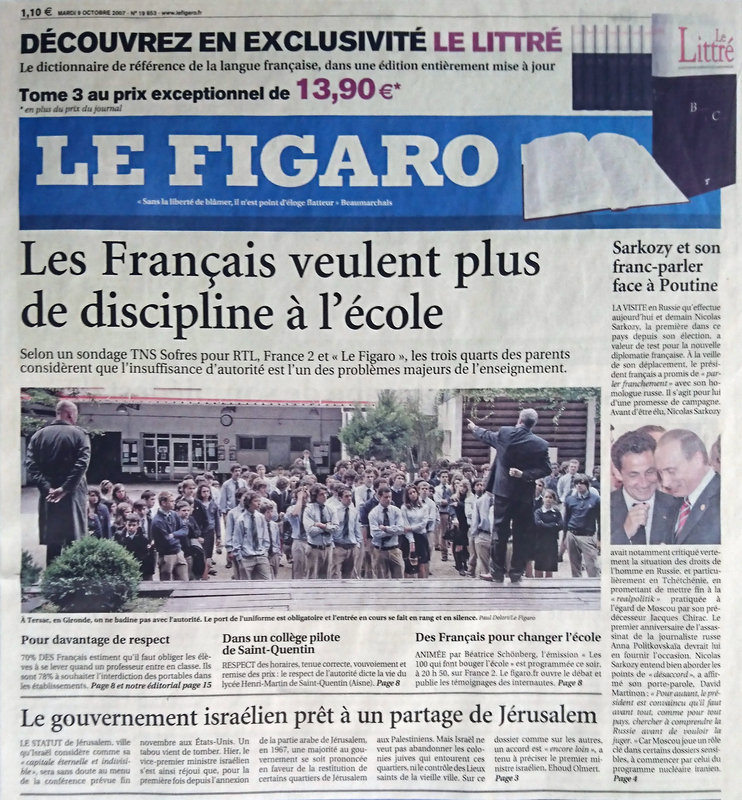 Le Figaro, from Christine DUCROS, 10/2007. > Read the article ! > 50 years of Tersac ! > Tersac celebrates 50 years ! 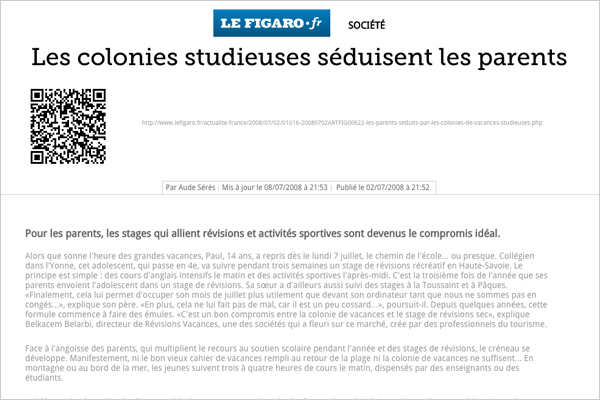 On RMC INFO: Aldrick ALLAL about the ban of the mobile phone and the return of the uniform. > Listen the broadcast ! 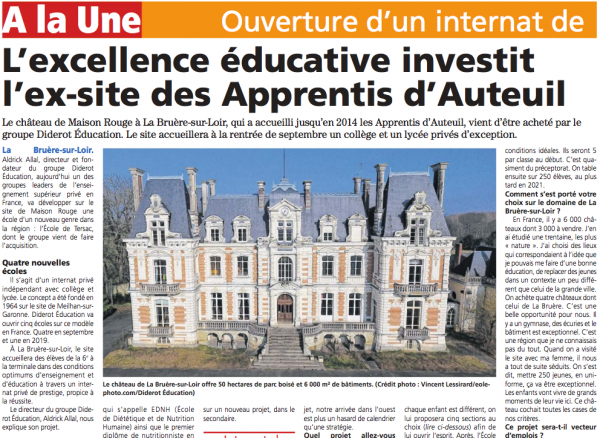 EUROPE 1: Aldrick ALLAL on the advantages and disadvantages of boarding schools (19 min, 54 sec).